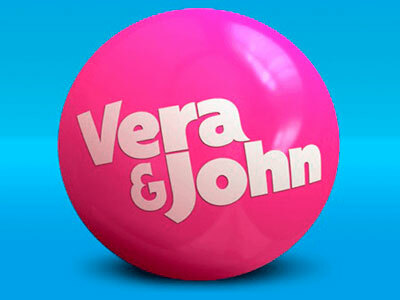 Vera&John is run by a group of funky and charming individuals that have been in the business for a long time. We know the importance of listening to our members in order to create the best casino adapted to our users’ needs. So if you have any comments or questions please let us know! Here at Vera&John we looooooove winners! Our Guaranteed Winnings campaign started in May 2013. By now it’s more than just a campaign… it’s a promise! All in all, we’ve paid out over €1,007,657 in cash top-ups and created a lot of happy winners.